From boats, trains, races, mazes and more there are lots of options for celebrating fall and Halloween. It isn’t too early to purchase tickets or to schedule these events in your calendar. Listen to the captain tell a scary story as you ride a riverboat down the Provo River as you pass over a hundred hand-carved jack-o-lanterns. Boat ride is approximately 20 minutes long. Take a 40 minute ride on the pumpkin train and be entertained by costumed characters. Always wanted to run in a race, but don’t like to run? West Haven has a 0.5 K lazy man’s race on October 13, 2018. Dress in costume to enter for a prize. A Headless Horseman begins the race at Sugarhouse Park to Emigration Canyon for a 13.13 mile challenge on October 20, 2018. There will be a costume contest as well. 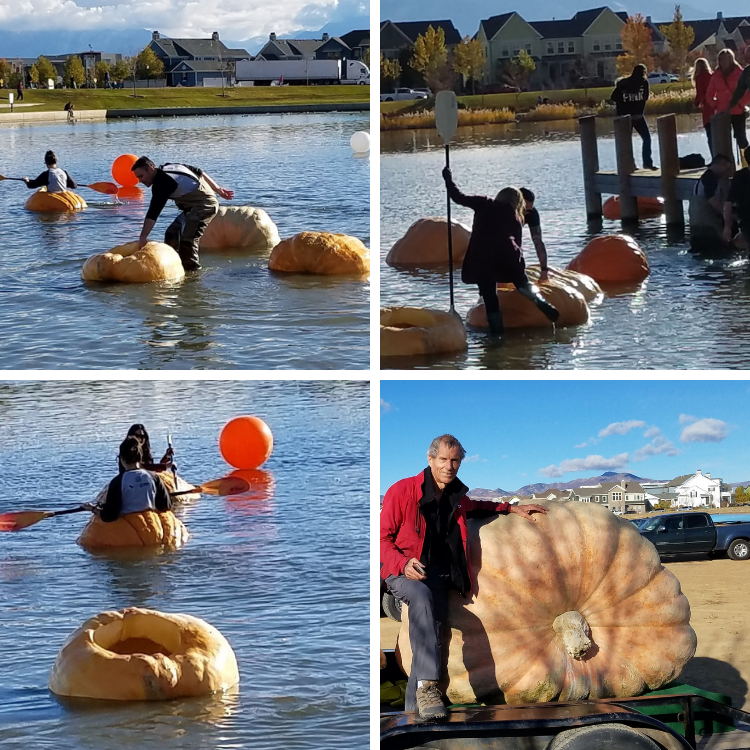 Dozens of giant pumpkins weighing in at hundreds, or even a thousand pounds will set sail for a race on the North Shore of Oquirrh Lake in South Jordan on October 20, 2018. Family activities and food trucks will be available. 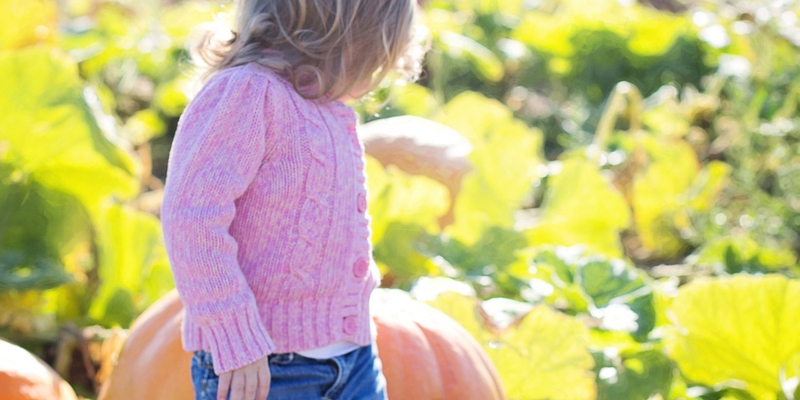 Visit the Corn Maze, Pumpkin Patch Hayrides, Nightmare Acres and Farmers Market in Syracuse. Season opens on September 21, 2018. Take a moonlit hayride through the haunted 156 year old barnyard in Pleasant Grove. Halloween attraction is available on Monday, Friday and Saturdays during October. There are several maze options available. The Greatest Maze on Earth is a circus-theme maze through 8 acres of pathways. Interactive games are placed throughout the maze to challenge you. Ride a grain train through the Candy Corn Acres Maze and see scarecrow and jack-o-lantern scenes along the way. The Kiddie Maze offers the youngest maze explorers a 5 minute challenge to conquer. The Haunted Insanity Point Maze has animatronics, live spooks and surprises lurking in the corn. Be prepared to be scared. Attractions include Corn Maze, Scarecrow Walk, Haunted River Trail, Giant Straw Fort, and Spooky Barn Ride. Explore the Pumpkin Pirate Cove, Maravilla Lane, Pumpkin Reef, Spider Alley, Forbidden Pumpkin City, Great Pumpkin Hall, Monster Mash and Pumpkin Passage and see over 3,000 hand-carved pumpkins at the Utah State Fairpark. Be entertained by pumpkin artists, performers, and fire dancers. Animal and magician show, haunted house, crafts, games, and Trick or Treat Street. October 27, 2018. A 45-day celebration of witches including Breakfast with a witch, a Witches 5K Run/Walk, Six Hags Witches Adventure, Witch in the Kitchen cooking and much more. See link for schedule of events. Lighted displays at the zoo, take a train ride at night, explore a labyrinth-themed maze with puppets, and see ‘Spiderella’. Wear your Halloween costumes to This Is the Place Heritage Park to go trick-or-treating, visit the story telling witch, take a train ride, pony ride and make take-home crafts. (October 13, 18, 19, 20 & 27th). The performances include Thriller, The Curse of the Mummy, Dem Bones, Frankenstein, Jason Jam, Salem’s Mass, The Lost Boys, The River of Blood Dance and more.